Early Learning: Our Preschool programs continue to grow! In addition to preschool classrooms at all of our elementary buildings, Zanesville City Schools offer specialized preschool classrooms for students with diverse needs, and the opportunity be paired with a "Peer Partner" for engaging learning opportunities. 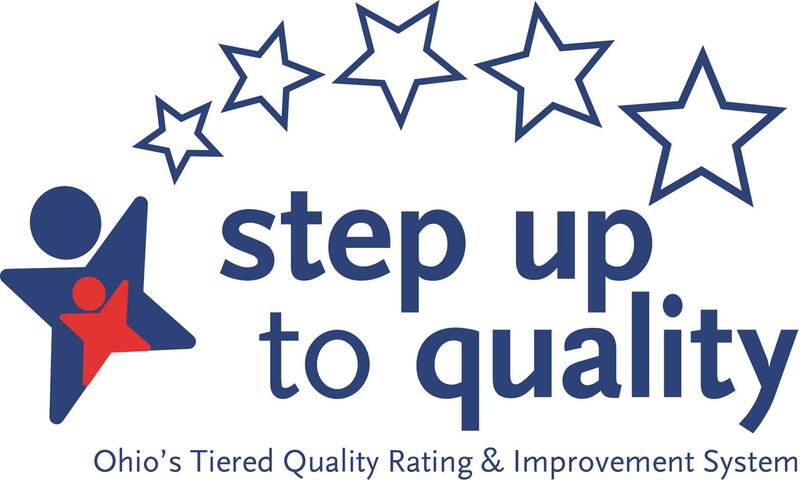 All three of our preschool locations received compliance visits from the Ohio Department of Education, and all surpassed expectations — all sites continue to maintain 5-Star Step Up to Quality ratings! For more information on enrollment or funding options at any of our elementary buildings, contact Marsha Hutchinson at 740-588-5687.